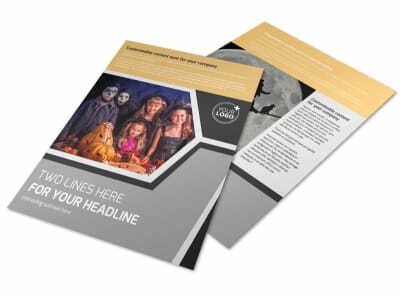 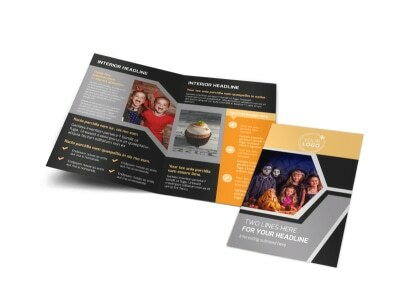 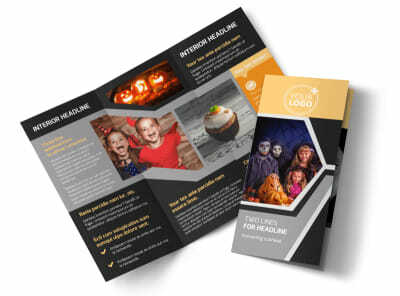 Customize our Halloween Party Brochure Template and more! 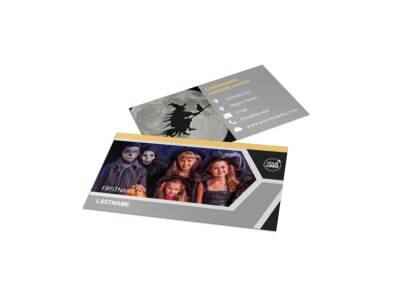 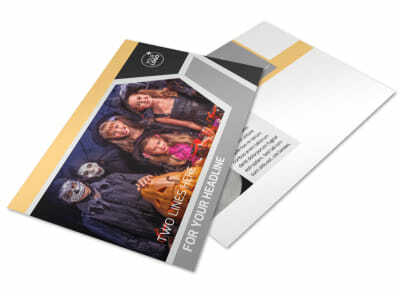 Give ghouls and goblins who are ready to party the details on this year's event with Halloween party brochures. 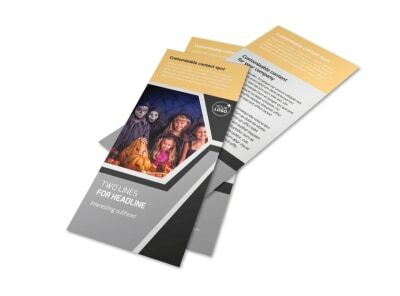 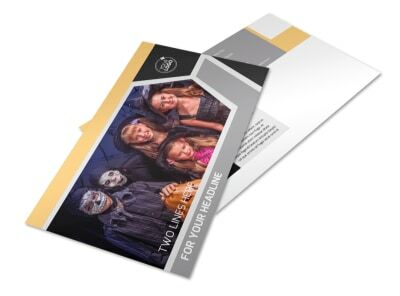 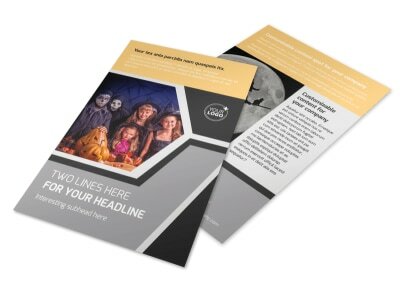 Select a frighteningly good option from our template inventory, and then add your own spooky details to every fold of your brochure using custom text, photos, artwork, and graphics. 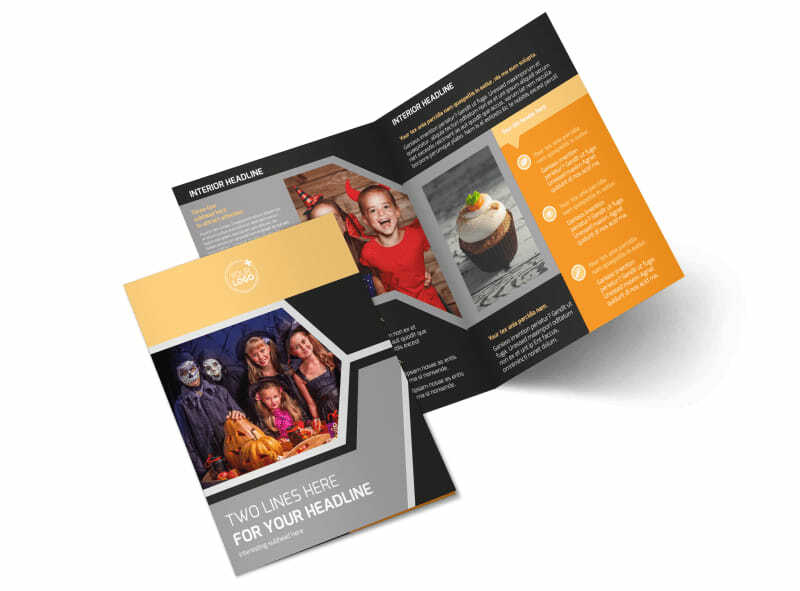 After your design is monster-approved, print it from your location for instant access and distribution, or let our legion of printing pros do the job for you while you focus on party planning.